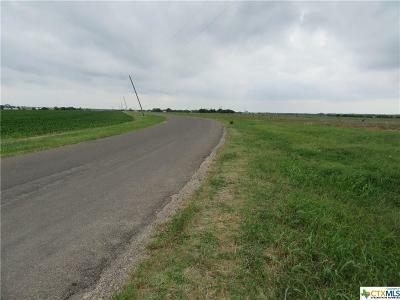 THE STARS AT NIGHT ARE BIG AND BRIGHT ---- ON THIS PIECE OF TEXAS. 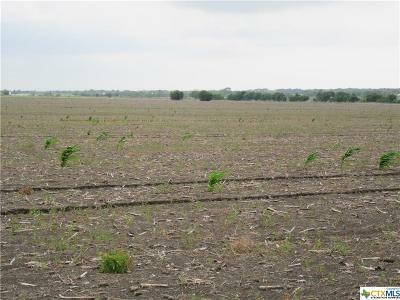 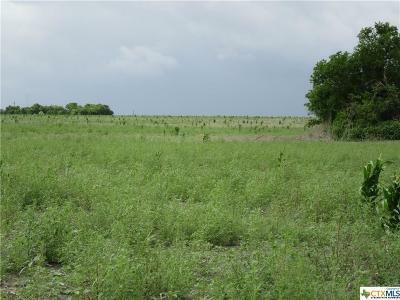 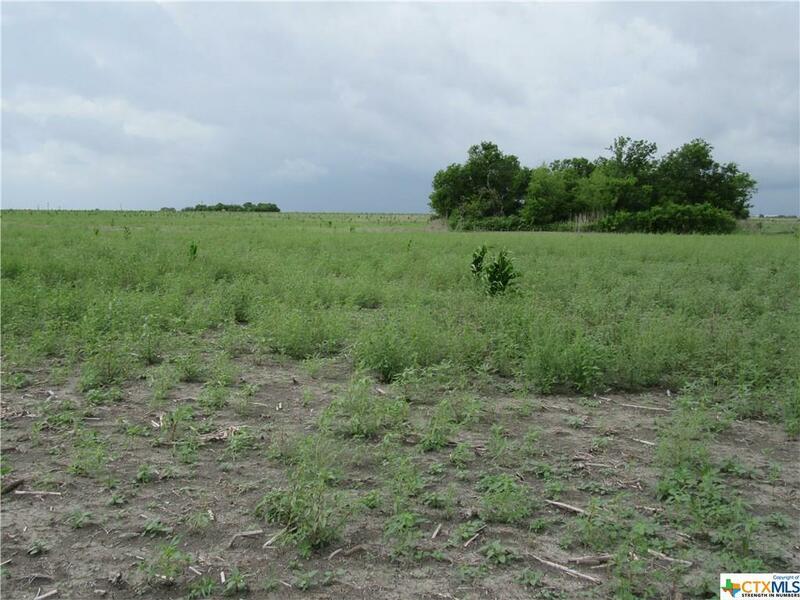 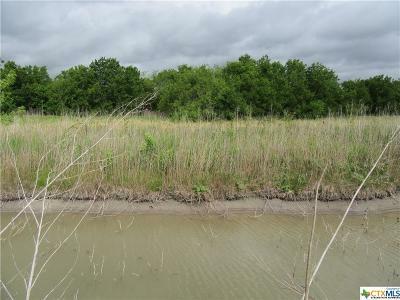 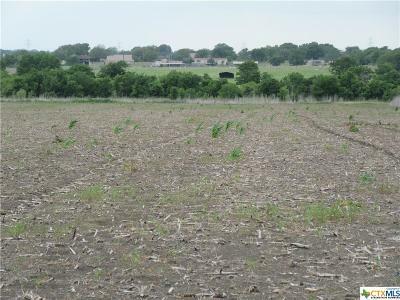 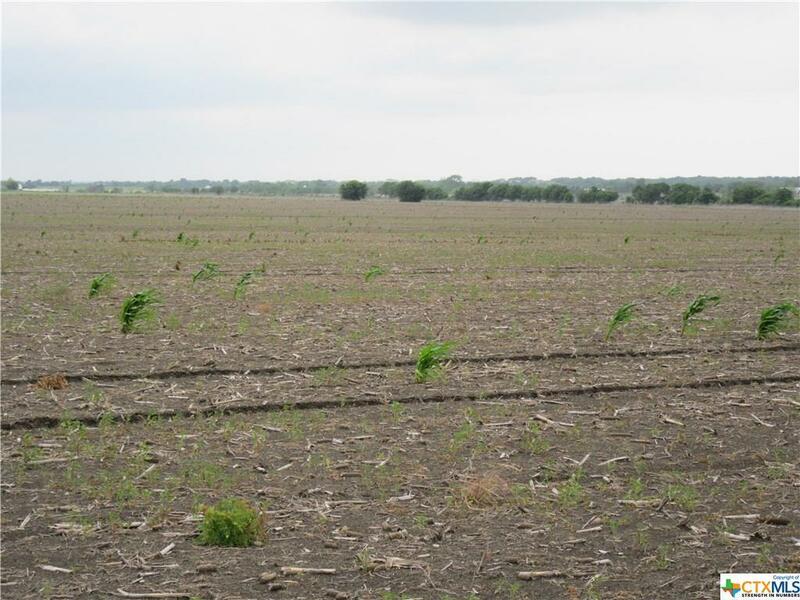 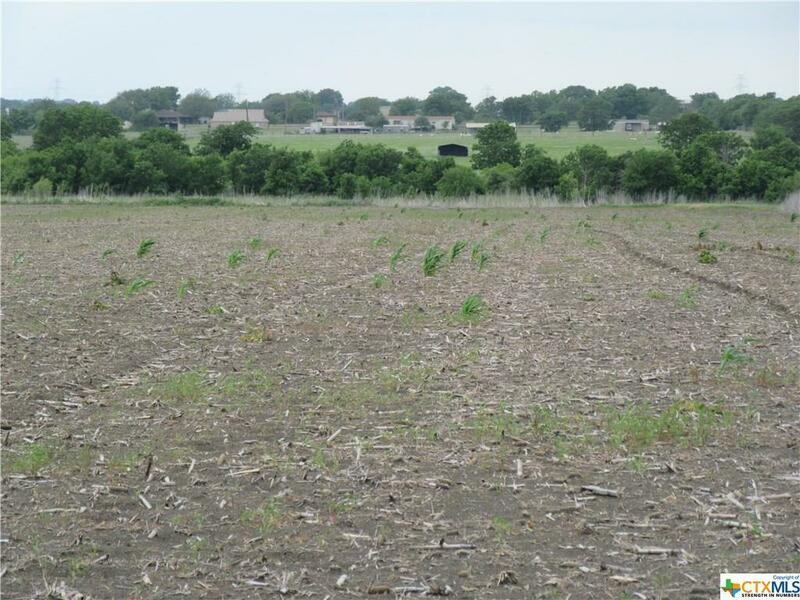 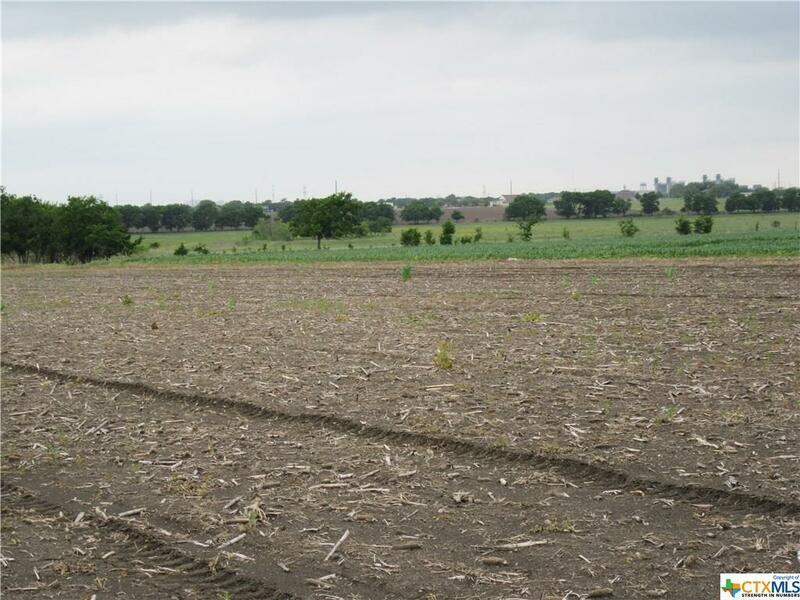 Nice 20 acre property with views for miles in the Academy ISD. 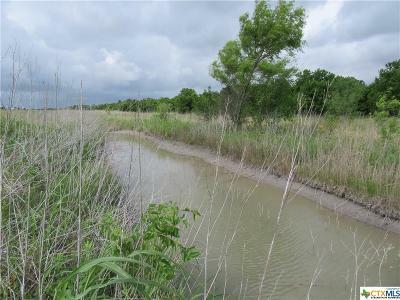 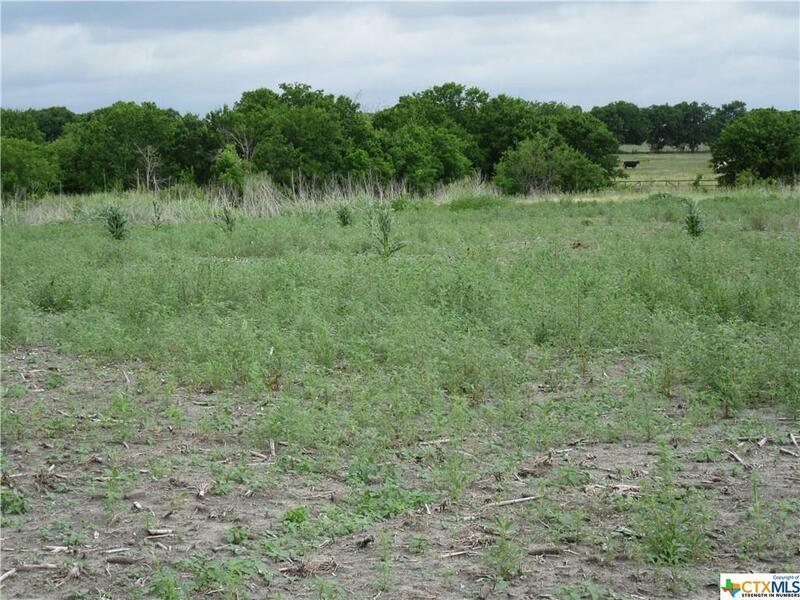 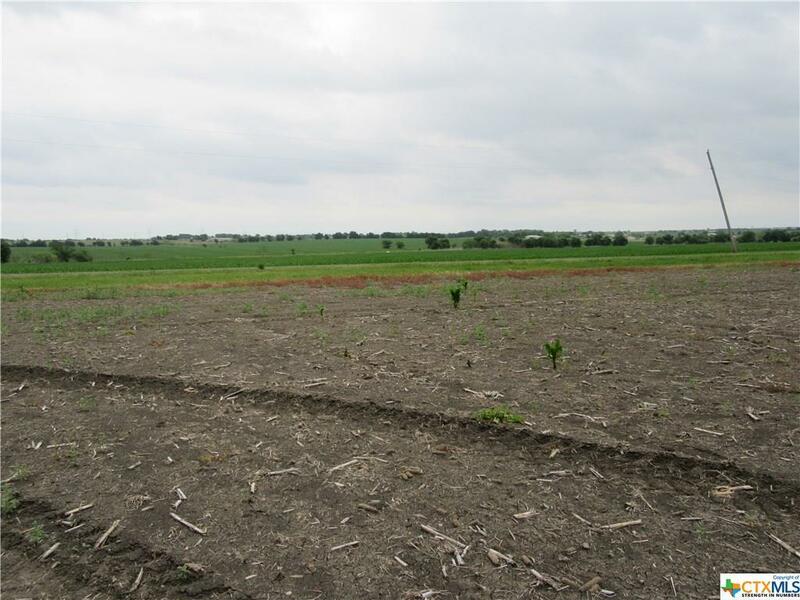 Land sets up well for a homesite with rural water access and is a great size for a small farm with enough room for your favorite farm critters. 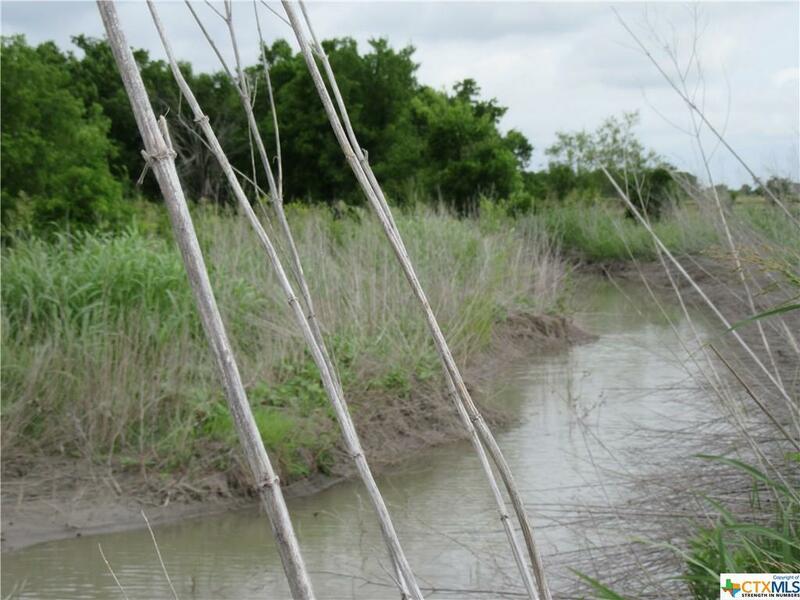 Seasonal creek, great topography for building your own pond and partial fencing for livestock. 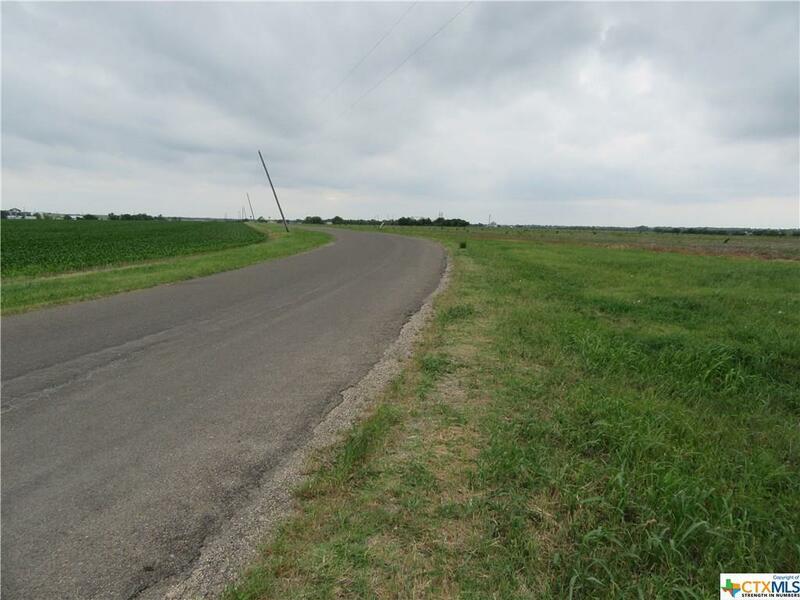 Paved road frontage that's 5 minutes from Temple, 45 minutes to Waco and a little over an hour from Austin. 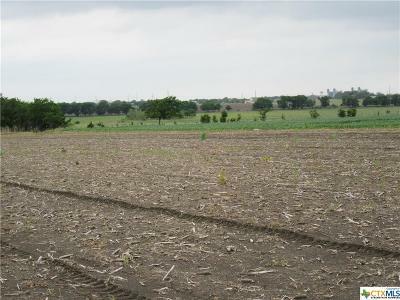 Property has been fertile farm land for many generations and is currently under ag exemption. Restrictions attached at closing. 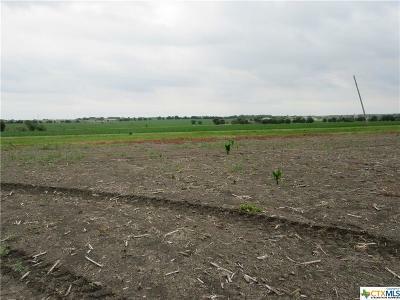 Beautiful sunsets, a view for miles and all those stars are waiting.